An album of 83 albumen prints of China from the 1860s-70s sold for £25,000 at Bonhams’ March 27 book sale held in Knightsbridge. The variously sized prints feature imperial palaces and locations in Zhenjiang Province and each had a contemporary ink caption to the mount such as The Summer Palace or Fancy Kytes near Custom House Lane. The album came with an inscription to its recipient, Hester Hart, who married Sir Robert Hart, inspector general of the Chinese Maritime Customs, in 1866. It was presented to her by Bibanne Moore, wife of Charles Frederick Moore who worked for Hart and was himself an amateur photographer. Bonhams had, however, attributed the photos in this album to Dr John Dudgeon (1837-1901), who was Hart’s friend and patient. 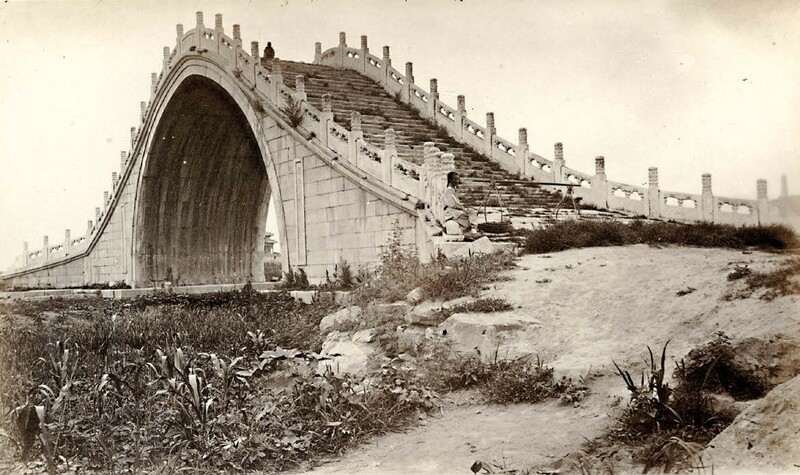 Several of Dudgeon’s collections of photographs survive in diplomatic collections, probably acquired as souvenirs of China at the time. Estimated at £3000-5000 at the auction on March 27, the album sold for £25,000, one of the top prices of the sale.